Catherine S. Blakespear is a fourth-generation Encinitas resident, local attorney, former Encinitas Deputy Mayor and current member of the Encinitas City Council. She has the right combination of what residents want in their Mayor – an environmentally focused, fiscally responsible leader who is committed to open governance. opening the first community garden. 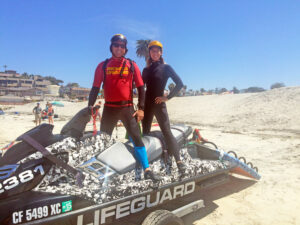 It should be easier, safer and more fun to walk and bike around Encinitas. With Catherine as Mayor, improving roads, bike paths and walking trails will get an even higher profile. 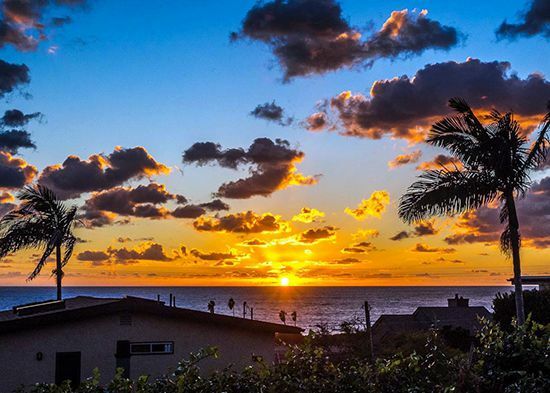 Unlike some cities, Encinitas’ finances are in good shape. We are proud of our ability to support clean, safe and well-maintained libraries, parks, fire stations, and public gathering places, such as Moonlight Beach. We must maintain this. Catherine questions requested fee increases, rejected a proposal to hire more law enforcement at an unnecessarily high cost and pushes back against government bloat. Catherine vigorously and successfully advocated for the city to keep ownership of the Cardiff fire station, arguing that the city should not liquidate an asset west of the I-5 freeway without a clear investment plan. Residents deserve to feel positively after interacting with a helpful, honest, solution-oriented city staff. Together with City Council Member Tony Kranz, Catherine co-sponsored the creation of a city mediation program to help residents work out neighborhood disputes. 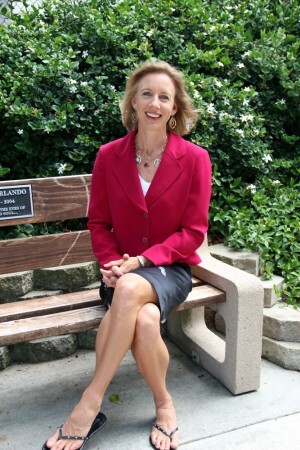 She personally responds to emails and phone calls, meeting weekly with residents about any topic they wish to discuss. Catherine works toward continuous improvement at city hall, with a clear focus on customer service, transparency and efficiency. The Mayor of Encinitas sets the tone and the agenda for the city. 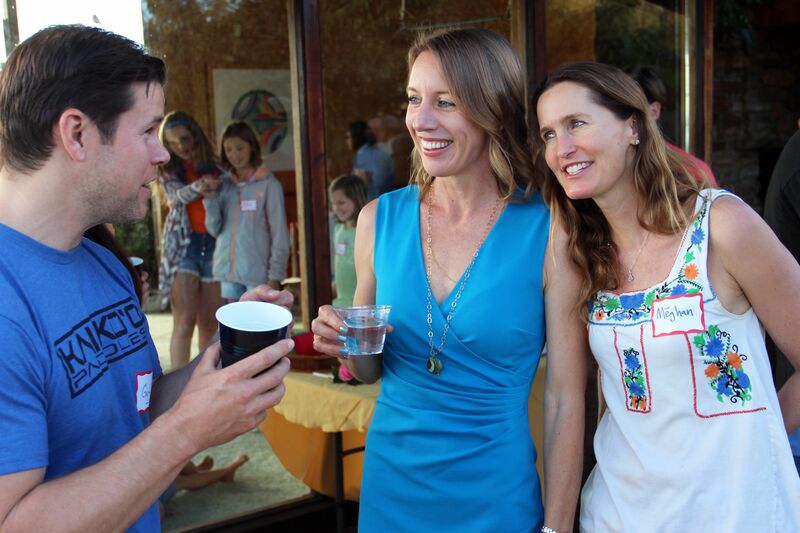 Catherine would appreciate your support as Mayor of the City of Encinitas so that working with you, she can continue to improve our quality of life. Please click here to contribute to our Blakespear for Encinitas Mayor campaign. Thank you!